Think big, start small, and never give up on your dreams. 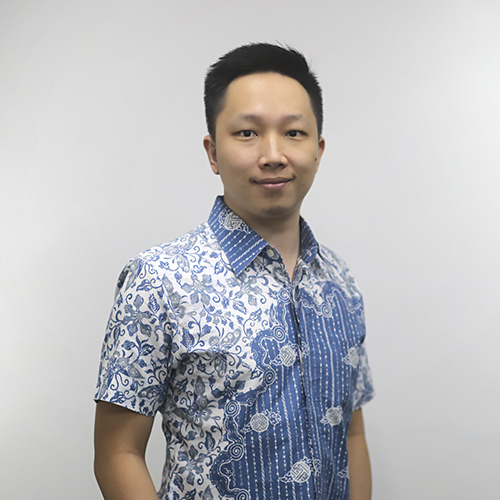 Valent is a Lead Software Engineer at Fundnel, tasked with the creation of all things techy and brilliant. Prior to Fundnel, Valent has accumulated over 8 years working with in startups in the financial services industry with the Astra group. Starting with his first role as a software engineer, he's gone on to try his hand at a handful of other roles as a business & systems analyst, project manager & technical lead to bolster his knowledge in web & mobile app development, business intelligence & data warehousing. I once dreamt of being an architect, sketching out houses and planning buildings; I've since evolved that dream on a technological front, choosing to build systems architecture and data warehousing instead. My big priority right now is to create a product that will bring big impact and create uplift in society.